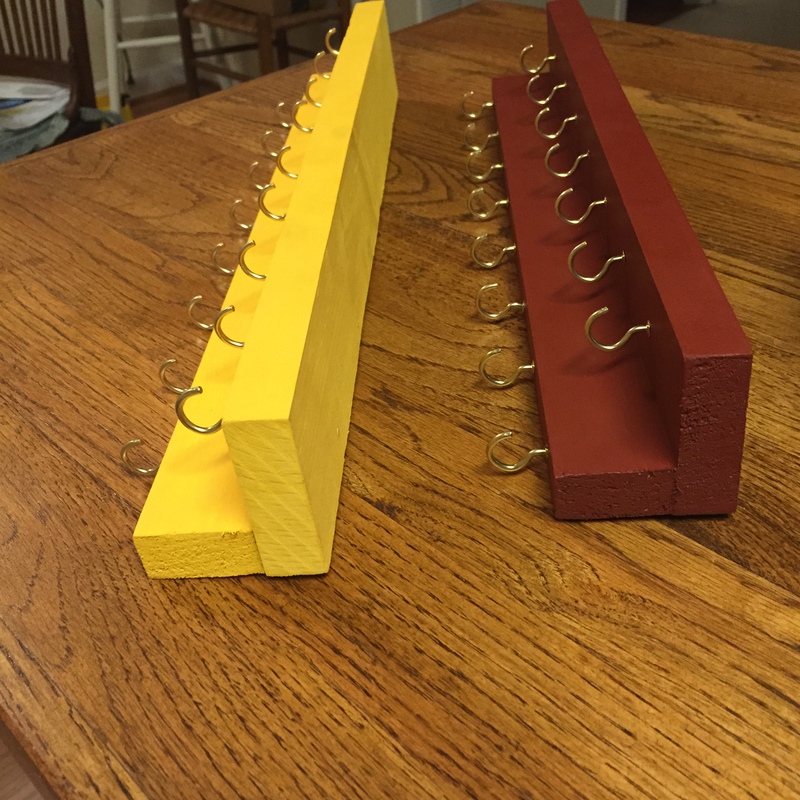 organization – Biscotti and a Ph.D. I think packing is so stressful. Whether it&apos;s packing to move, packing for a weekend, or packing for a couple weeks in another country, I&apos;m always guilty of overpacking or packing the wrong things. I love necklaces. The perfect necklace can make an outfit go from “eh” to “ahhh.” But if you’re anything like me, when you get home and make a beeline for those yoga pants and t-shirt (and by that I actually mean rushing to take off that uncomfortable bra – you know it’s true! 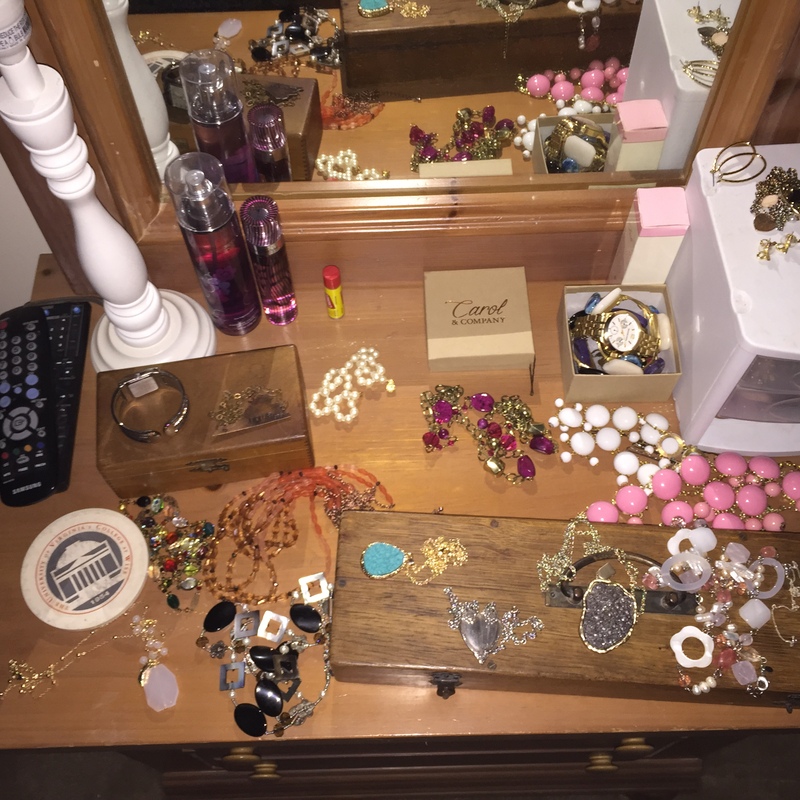 ), your necklaces end up in a pile on your dresser. This is bad. Do not be like this girl (me).